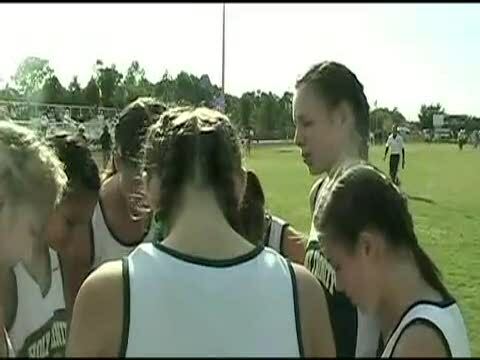 Coach Butler from Holy Trinity talks about his team performance at the 1A Region 2 meet. Trinity Prep's Griffin Jaworski and Holy Trinity's David Kilgore give us the latest in their college recruitment. It was no surprise that Holy Trinity's girls wrapped up the regional championship, lead by Julie Wolrath and Teresa Ristow. But it was indeed a shocker to see the Tigers knock off nationally ranked Trinity Prep. Just one point separated the two... just like just about every year for the past five years or so at state! These teams are as intense rivals as they come! Todd Grasley was on-site for flrunners.com to see the shocker. Complete results are posted and videos uploaded. 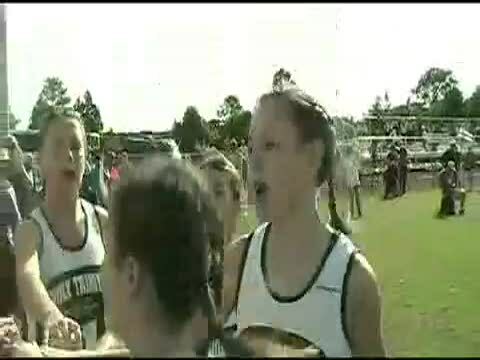 Check out highlights of the 1A Region 2 girl's race. 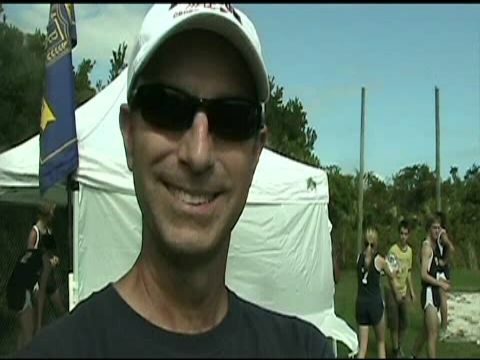 Trinity Prep coach Ken Vinal talks about the 1A Region 2 meet. Holy Trinity 8th grader Julie Wollrath, Head Coach Doug Butler, and Geneva 7th grader Mackenzie Wilson talk about cross country's youth movement. 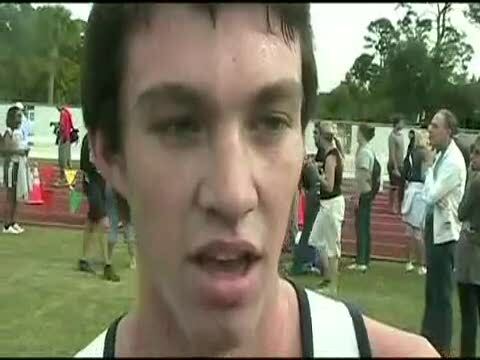 Check out the highlights of the 1A Region 2 Boys race and the rivalry between Trinity Prep and Holy Trinity. See what the Lady Tigers do to prepare on race day.